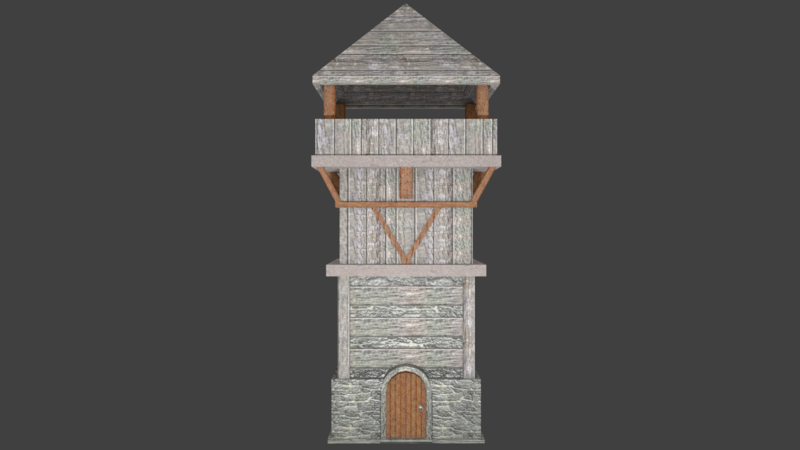 This is a low-poly game asset of a medieval-styled stone/wood tower. 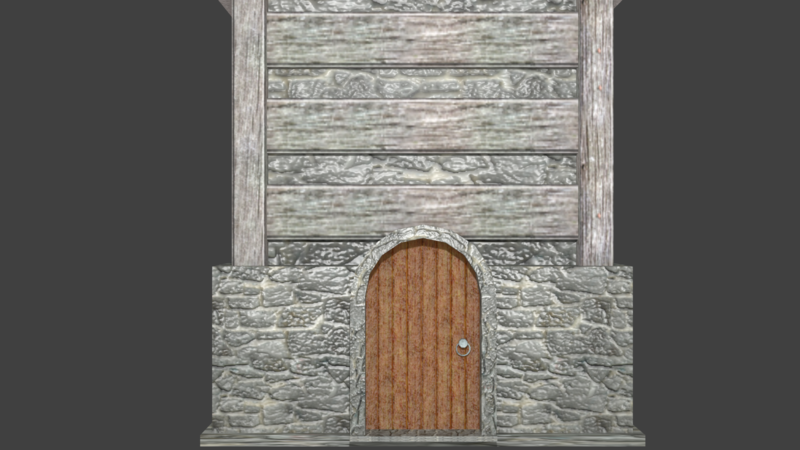 It contains 740 tris, and a variety of materials and textures (created in Blender’s Cycles Render). It has a door, with a basic handle, near the bottom. Unfortunately, I was unable to get the interior of the roof to unwrap properly, so there are some seam issues there (due to my lack of experience). Enjoy using this in your projects! P.S. I use Blender to do all my animating and 3d modeling. Because of that, some of the extensions don’t export very well (or just don’t import well back into Blender; they might import better into other programs); there are generally a few issues with the formats other than .blend. If you have Blender at all, I recommend just using the .blend file; it’s all set up and everything. – 3DS: Imports without (complete; all the material nodes vanished) materials or textures. It does keep UV maps though. The faces are triangulated. – OBJ: Imports without (complete) materials or textures. It does have a UV map still. 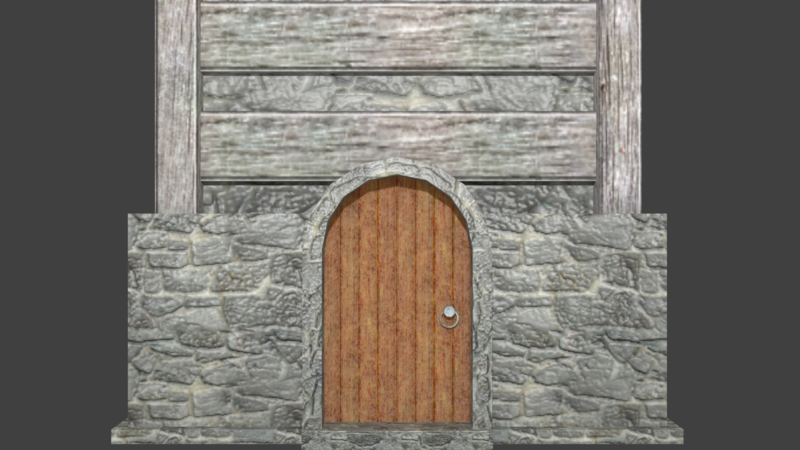 – FBX: Imports without (complete) materials or textures. Contains a UV map.